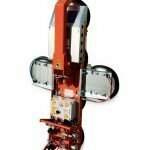 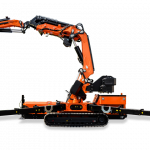 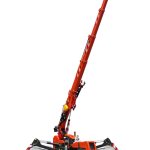 Used for various purposes, from industrial handling to load lifting, the special feature of the Jekko lifting beam is its side telescopic extension for increased versatility of operation. 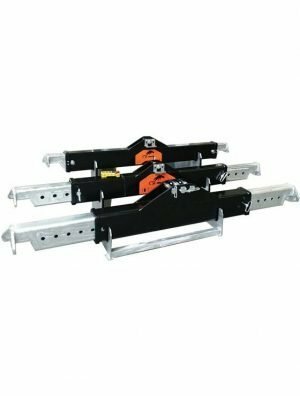 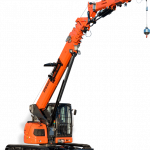 Made of high-strength steel and fitted with galvanized extensions and a painted central frame, it has several hooking points for different lifting configurations. 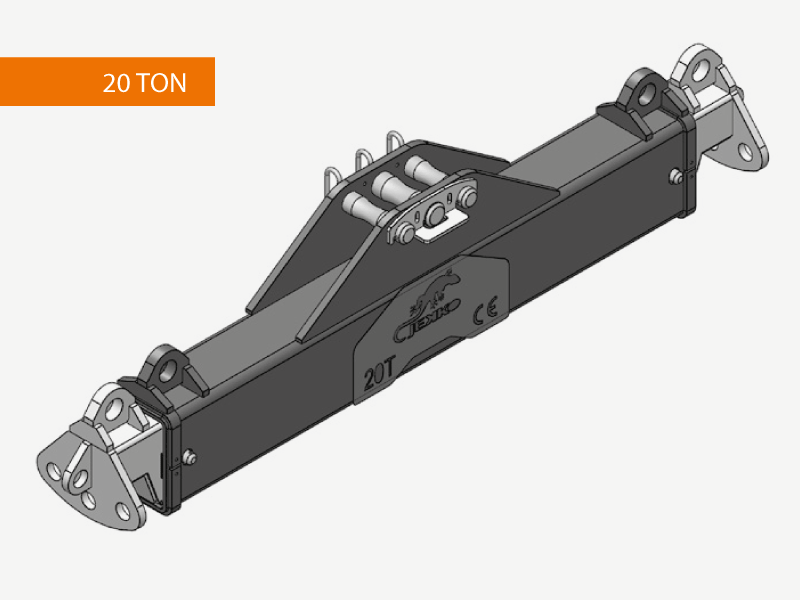 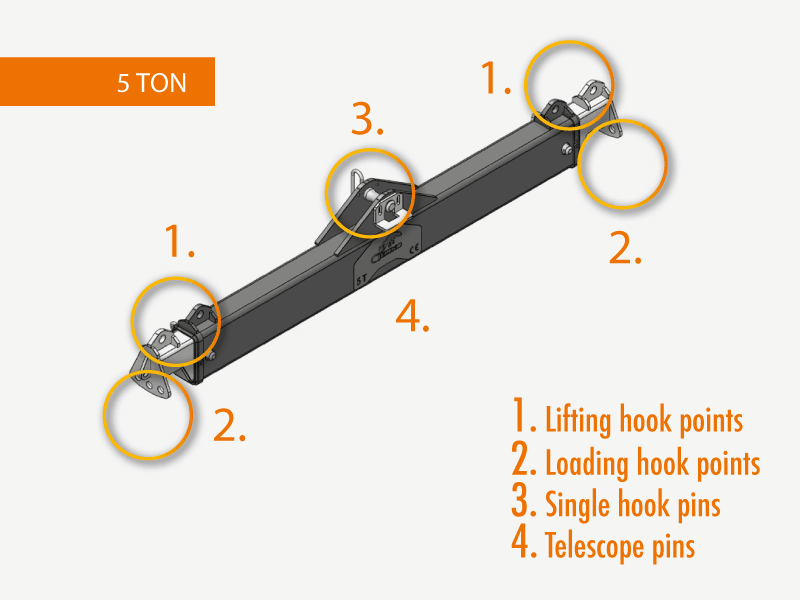 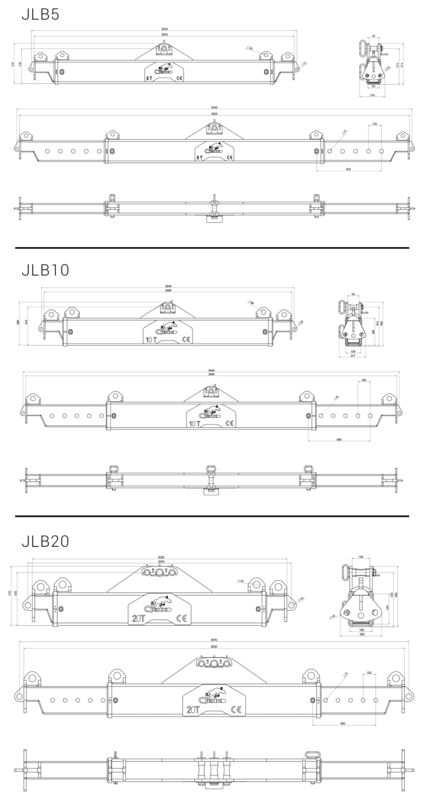 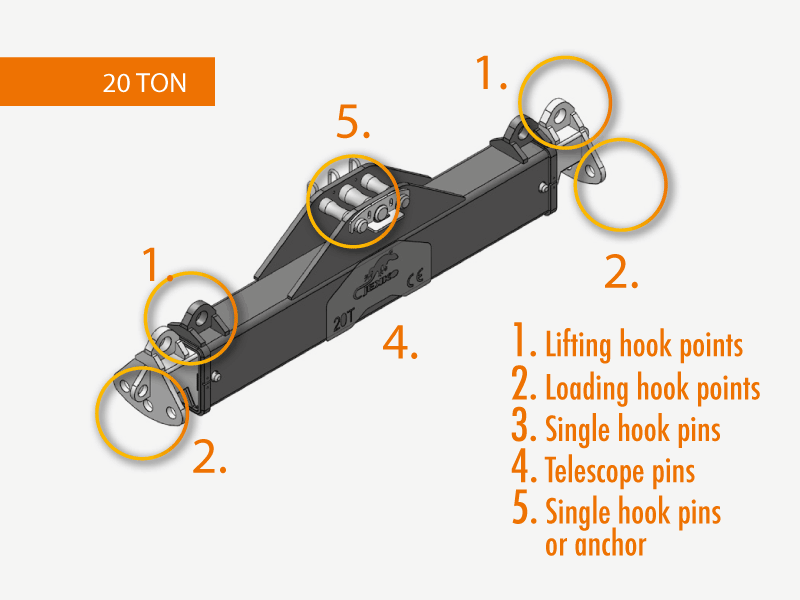 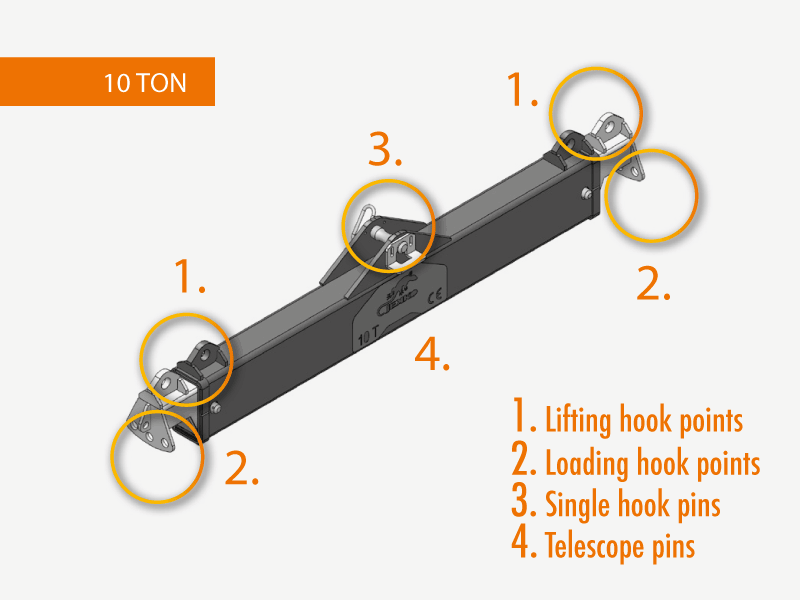 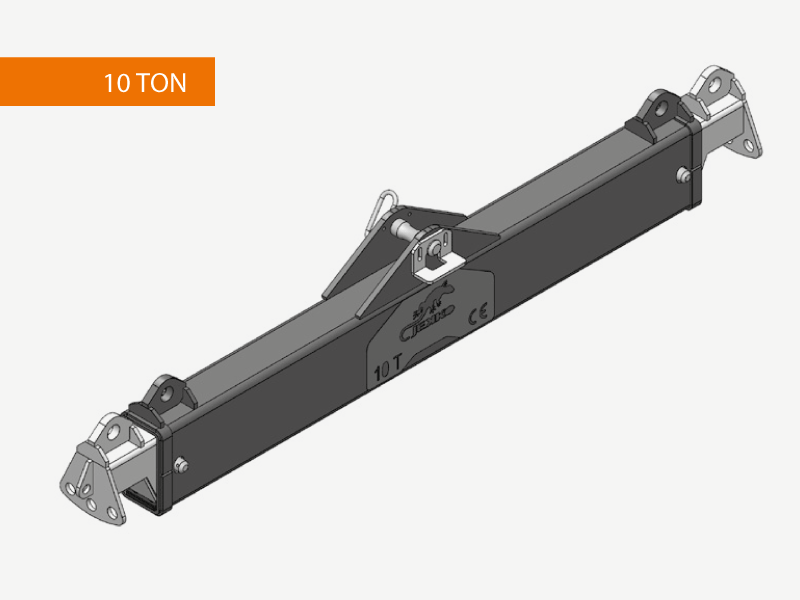 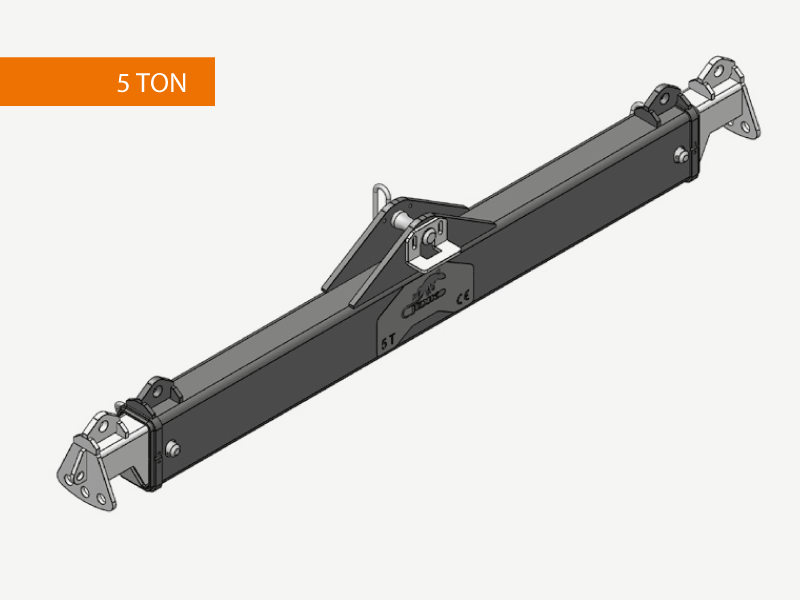 The Jekko lifting beam range includes 5-, 10- and 20-ton capacity models.